I’d like to coop for the belle pin from the flower and garden set. I will also coop Snow and Cinderella from the Flower and Garden set. 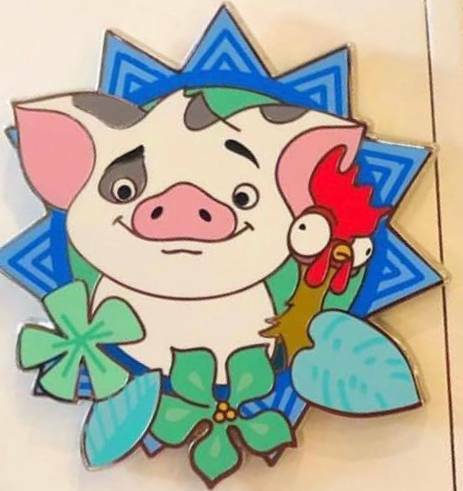 Merlin, can I please get 2 of the Pua/Hei Hei OE pin? Thanks! Please put me down for the F & G Logo, Minnie's Garden, Donald & Nephews, Figment Topiary, Tinker Bell Topiary, APH Figment Painting and APH Figment Imagination. Thanks!! Vintage Vinyl for me please! Hi, Merlin, I was fortunate enough to find a trade for the Aladdin I Gaming pin, so you can take me off that list. Thanks! Also, that Scrooge coin pin is kind of perfect? xD I just had to say that, lol. Can I be on the list for the Pinocchio Vinyl? Thanks! Hello Merlin, please put me down for Gadget, Muppet Babies, and the Scrooge Coin. Wait, and the Pinocchio vintage vinyl. Thank you Merlin! Sorry, but my partner saw the pin list and we have some more to add. Can you add us for the Passholder exclusive pin (the first one of the two)? Are you able to pick up additional F&G merchandise? Would you be able to get my partner one of the F&G Passholder t-shirts (extra large). If not, no problem. Thank you again Merlin, and sorry for the multiple posts. Hi! I’d like to request the pua heihei and the emperors new groove pins please! Thanks! Oh! I missed the Gadget! I’d like to be put down her as well! Thanks! Please take me off Aladdin I <3 Gaming list. Both Flower and Garden AP Figments, please. All paid, domestic February orders have been shipped out. You should have tracking numbers associated with your paypal purchase. Thanks so much everyone! raikipins and slbrabham like this. Also, I've been watching DPB's IG feed as they do "case updates" from WDW and the major spots for pins seem to be out of the Aladdin I <3 Gaming pin. This likely means that it's sold out park-wide. So if you're still on my list, you may want to start hunting around. I'll have final word on Thursday. Hmmm. How fast you think that 4 pack of garden princesses will go? I like three of the four. Crud. Put me down for a set, please. 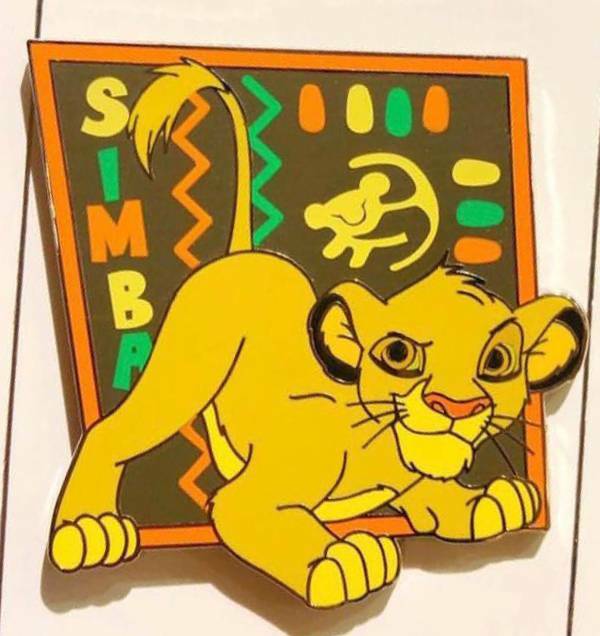 If it’s not full, I’d love the F&G 2019: Princess 4 Pin Set, and an OE Simba. We are updated to this point! Also, got some updated price info on the F&G pins, so double check that! The Princess set is only $29.99! I'm surprised it didn't go up! The pins look really great in person, according to DPB's photos! stitchismyspiritanimal and nateeter like this. Ajk, Haunted575 and Spr175psu like this.